Originally posted by Jeremy Armstrong of Worship Leader Magazine. One thing has been made clear throughout the Bible: Sometimes our worship is not up to snuff with God; far from being indifferent to our gathered offerings, he prefers a certain kind of worship. Abel’s was acceptable, and Cain’s was not. The ancient Jewish society in Amos 5 offered worship that was so distasteful to God he called their songs “noise” and said their worship festivals “stank.” Is it possible this still happens? Offering what we believe is a blessing to our God, all the while he can’t stand the sound of our songs? The good news is that this is not a stylistic or even an excellence issue, in the classic sense. When it comes down to it, all our clapping, all our singing, all our beautiful and affecting music, all of our soloists and our choral prowess, all of our mini-movies and visual elements, our “up-to-date” or “rooted in the past” worship setlists—none of this matters to God. What matters to God is worship that is offered in spirit and truth. When Jesus presented his classic living-sermon on worship, many things were in play. On significant aspect was the immediate audience of his teaching: a Samaritan who also happened to be a woman (which was certainly meaningful at the time) with a questionable reputation. What can a person like this have to offer in our understanding of worship in spirit and truth? So much, but we can start with these three lessons. 1. Worship can happen anywhere. It’s not too big of a leap to offer a modern interpretation of that question as, “Which style of music is right for me to use to worship? Classic hymns or modern worship anthems? Arena-styled rock or rootsy folk rock? Gospel or alt-country? Which style is God’s preferred style? Is he a little bit country, or a little bit rock ’n’ roll?” The short answer: He prefers spirit and truth. 2. Worship is more than lip service. Though it is not explicitly covered in this Bible story, the theme alludes to something that was often part of Christ’s ministry: encouraging worship in spirit and truth over letting the rituals of worship become the beginning and the end. “‘These people draw near to me with their mouth, and honor me with their lips, but their heart is far from me. And in vain they worship me, teaching as doctrines the commandments of men’” (Matthew 15:7–9). Jesus certainly followed the religious rituals of his time, but he also displayed that it was more important that worshipers engage with God than simply go through the motions. God wants hearts that are close to him. Not hands strumming nicely-tuned guitars but void of connection. And along with leading worship that is engaged and engaging, we must always look at our rituals and ask if they are becoming more important than the person they were designed to point us toward. Matt Redman asked this question in the now-classic story about the song “The Heart of Worship.” In that case, music was the ritual that was distracting people from worshiping in spirit and truth. 3. Worship comes out of a real understanding of God. This deep emotional and engaged worship requires one thing: as much as is possible within the capacity of each individual, acceptable worship is offered with a real understanding of who God is. An understanding of his heart, his promises, his story of redemption, the depth of his character—the life, death, and resurrection of his son Jesus Christ. This is why God wants worship that is in concert with righteousness and his justice in the world (Amos 5). 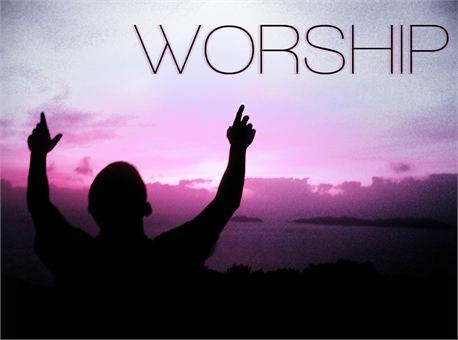 He wants worship offered in humility (James 4:6). He wants worship that declares his truth and his story (Luke 22:19). He desires the sacrifice of “a broken spirit; a broken and contrite heart” (Psalm 51:17). God wants worship that takes place in real life, offering our bodies as living sacrifice and continually renewing our minds (Romans 12:1-2). When we worship in spirit and truth, we lead worship with of a real understanding of who God is. We have been offered the water that never runs dry. Jesus offered the same to a person who many at the time considered the lowest of the low. And this is good news for us. Wounded people, flawed people, people who make mistakes—the living water is available to all of us. And as people who have been pulled from the miry clay, how do we respond to our Savior? How do we pour out our offering of worship to him in a way that is pleasing to his heart? 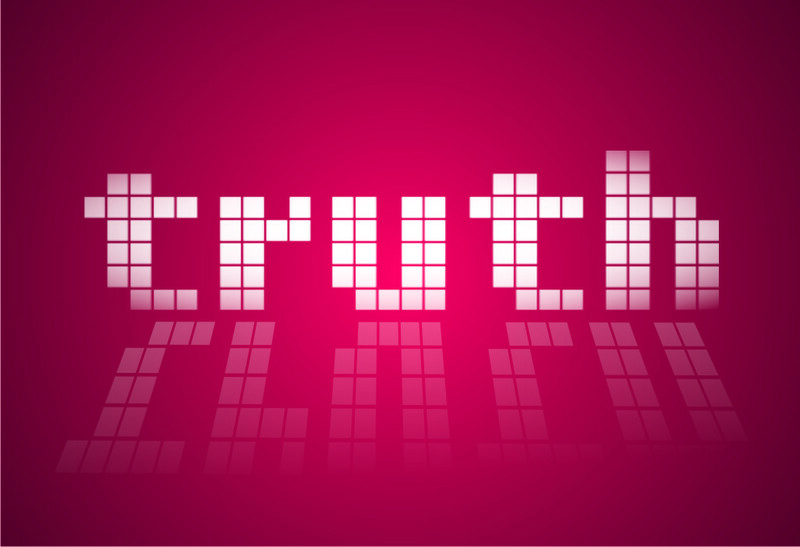 Well, the answer according to Jesus is to worship … in spirit and truth.